Packing phone charger, hair straightners, travel music system and laptop for the European city jaunt is pointless. Doubly so without a continental adaptor. 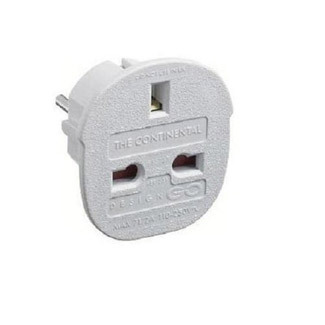 The adaptor is suitable for all European power points, including Scandinavia, Russia, Morocco and Turkey.